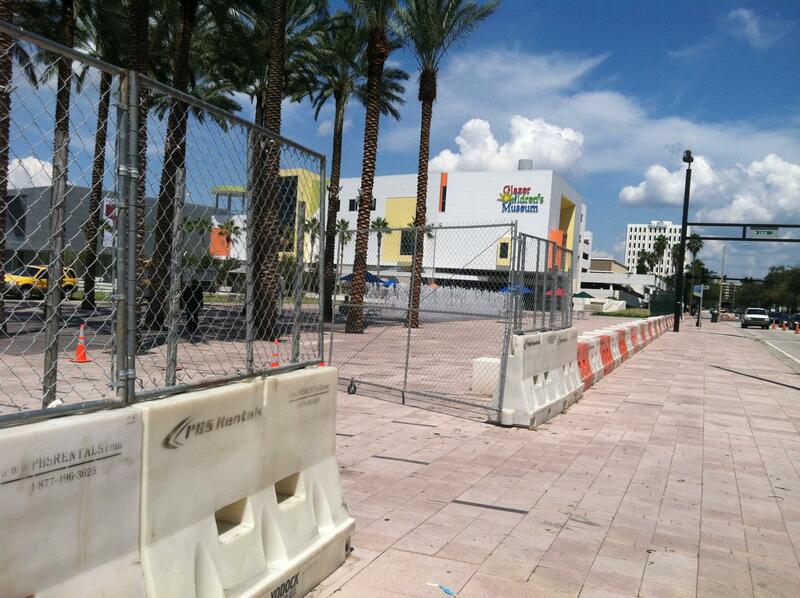 The 12-foot-high steel barricades are gone. "Romneyville" is gone too, with some trash and ruts in the grass the only reminder of the protester's tent city. 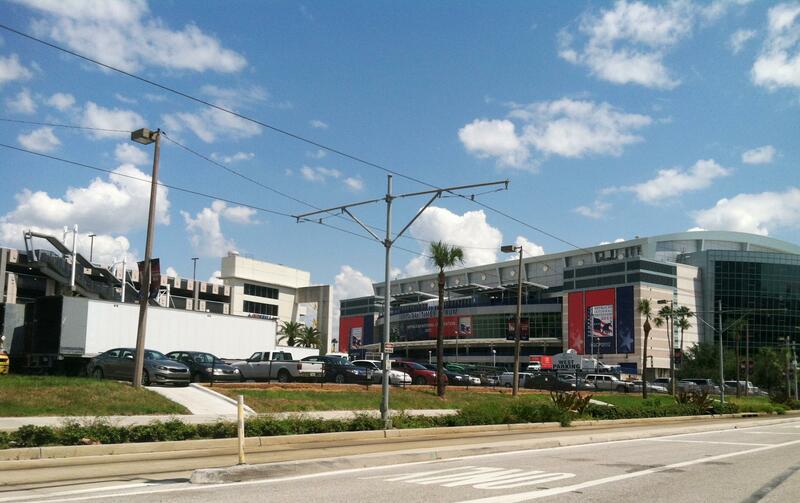 But questions remain about the level of security deployed in downtown Tampa at the Republican National Convention. At the Jerk Hut downtown, business is picking up as the lunch hour approaches. That wasn't the case last week. Manager Sabrina Webby says they lost a big chunk of their business, which comes from nearby Verizon, TECO, and a lot of the big banks - which were closed for the convention. While she agreed with the need to beef up security during a major event, Webby said the police presence came across as a bit heavy-handed. "I feel it made the perception that there was ten times more police and security than there was actual people here," she says. "And it gave the wrong impression." She says if the city had to do it again, she'd suggest keeping more parking spaces open, which would encourage businesses to stay open. "A lot of people missed an important political event," Webby says, "and I think that if it hadn't been so daunting, a lot more people who live here could have come down and seen and met the people, and people could have met Tampa residents. "We lose the regular customer, because nobody come out," says Jerk Hut chef Janet White. She's been here eight years, and says it was their worst week ever. "No money!" she says. "We don't like this convention. We don't like it, because we don't make no money." 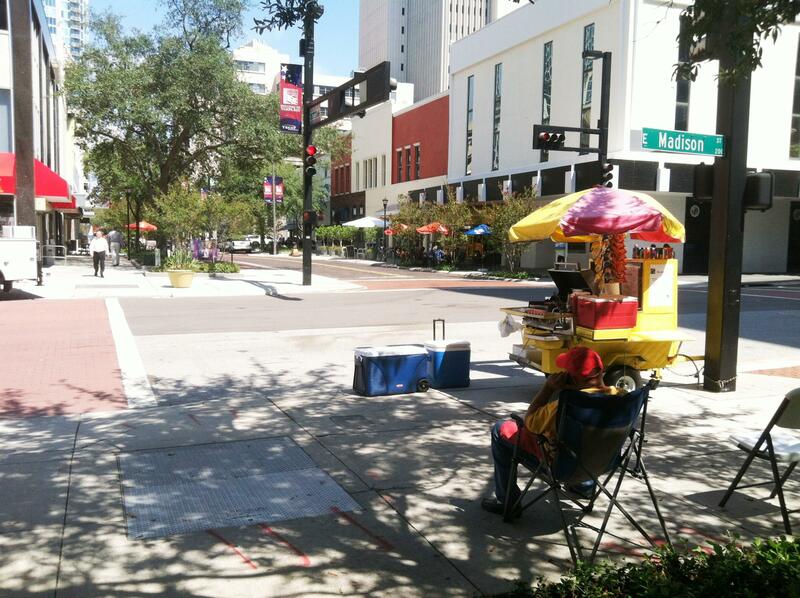 Just around the corner at the Taco Bus, manager Pablo Perales says he lost a lot of money during the convention. "I'd say it was about half off. Big impact," he says. "Pretty much everybody told us to prepare - to order double to get ready, because it'll get hectic with all the people running around, to prepare for the worst. And pretty much, the worst never came." 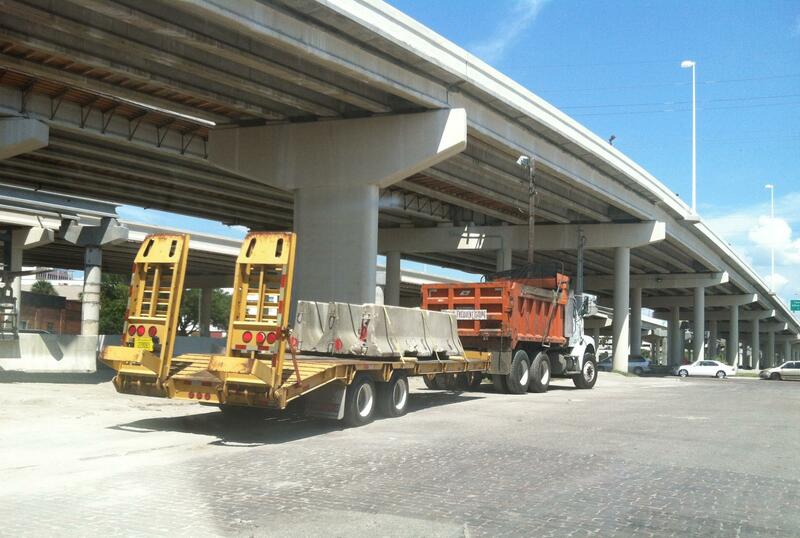 "Just not in the downtown area," he says. "Maybe in St. Pete." 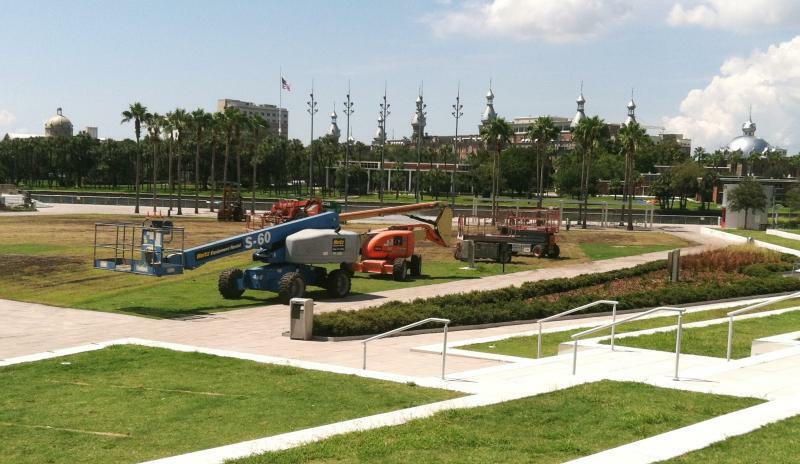 A few blocks away, workers were busy taking down the 12-foot-high chain link fences that blocked the view of Curtis Hixon Park and the University of Tampa minarets just beyond. 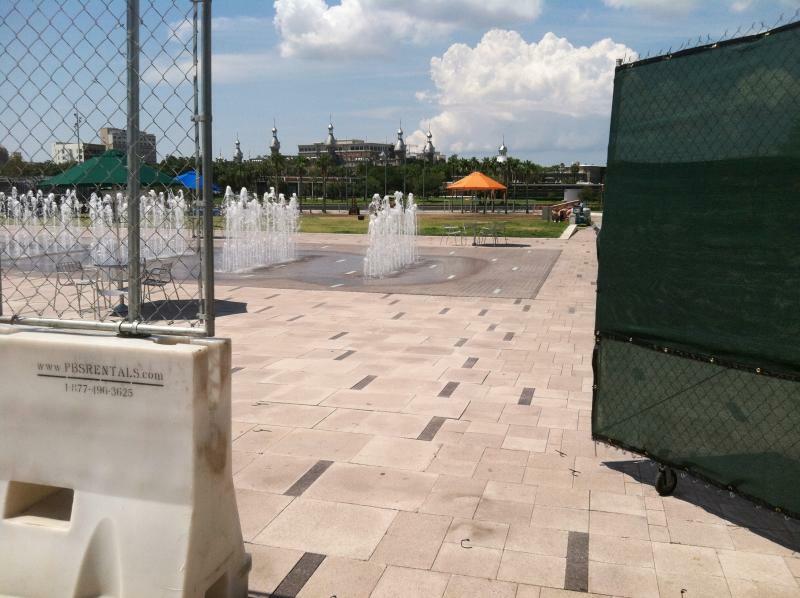 Susan Lopez of Tampa was sitting near the park's fountain with her 2 1/2 year-old son, Sagan. "They should give us a discount on our taxes, because we didn't have access to this public space that we paid for with our taxes, right?," she says. "I think we should take this up with our local council members. 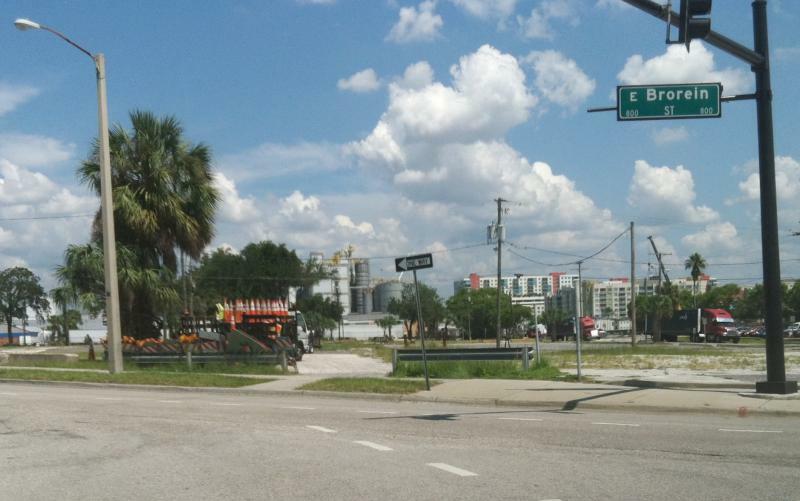 It's likely that the appearance of downtown will be talked about during an upcoming Tampa City Council meeting - and that's what Tampa City Council member Yvonne Yolie Capin says. She talks with WUSF's Bobbie O'Brien, and says while the convention was a success, there were lessons to be learned. She says in defense of the city that as many as 20,000 demonstrators were expected at one point – so they planned accordingly. But only hundreds showed up at the largest of the protest marches. Capin says security was the number one concern of the RNC, and the city took its lead from them. "And if this is what the Republican Party felt that there was a threat out there that was the lead and therefore our mayor and the administration wanted them to feel as comfortable as possible and as protected as possible," she says, "and that was accomplished." But, she does admit to a little envy after seeing a photo of downtown Charlotte on Monday where throngs of people packed its streets for an annual Labor Day festival. "It’s an event that happens every Labor Day and they get thousands of people downtown and they didn’t cancel it, they weren’t afraid," she says. "And to me that says a lot about the lead of that city to the lead of our city." But Capin says it’s the political parties who determine that lead - not the cities. 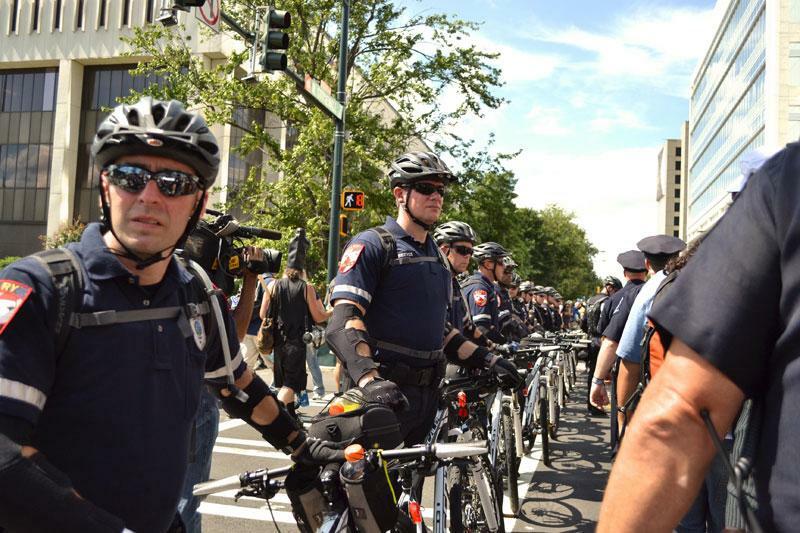 To borrow from baseball legend Yogi Berra, "It's déjà vu all over again" for protestors who attended last week's Republican National Convention in Tampa and this week's Democratic gathering in Charlotte, North Carolina. 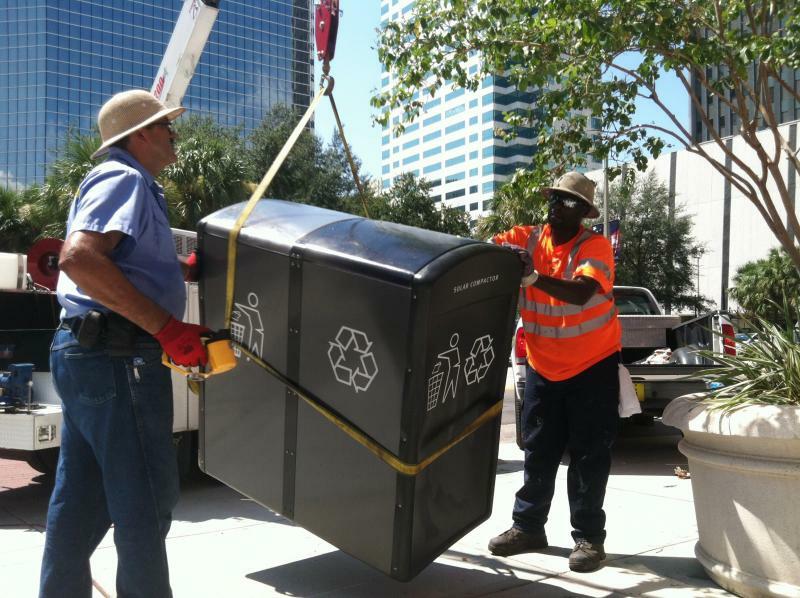 They're seeing many of the same security measures, right down to the exact same barricades that lined downtown Tampa’s streets.